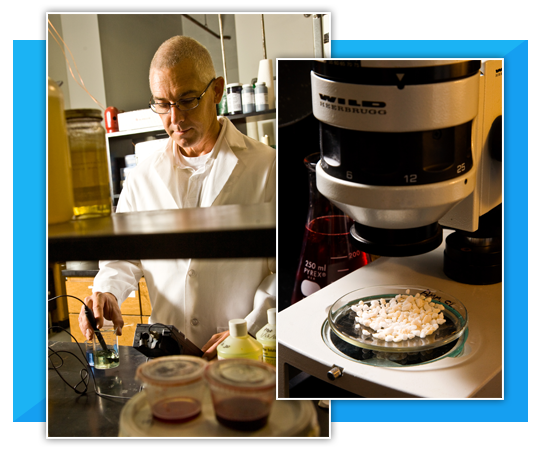 Our test laboratories are staffed with experienced scientists and equipped with the latest in analytical and application-specific testing resources. Let SCF help you on your journey to meet the requirements you need. Contact our team and a representative will be in touch shortly to answer any questions you may have about your product and our processes.